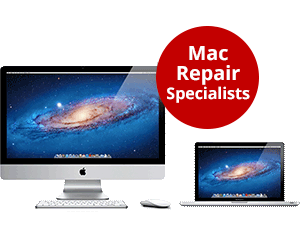 Our in-house Apple Mac repair technicians have many years of experience repairing different models of Macs. Apple Mac screen repair service for: cracked, broken, flickering, smashed, dead pixels, damaged or bleeding (black backgrounds - internal liquid leaking out). An optional Free collection or return from your home, work or Uni. An optional Free MacBook to use whilst yours is being repaired. Available on request, subject to availability. Remember if your Mac problem isn’t listed please contact us, we may still be able to help. ○ Payment on completion of your repair. ○ Your repair will take 1-3 working days. If the screen need to be ordered, repair may take up to 5 working days. ○ Prices are approximate and may vary. For an exact and uptodate price, please contact us with your serial number. 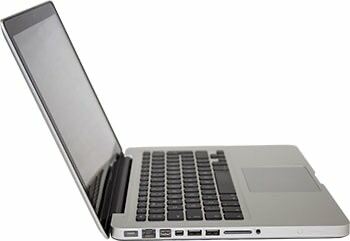 Our Mac Screen Repair service is rated 5 out of 5 from 3 reviews.